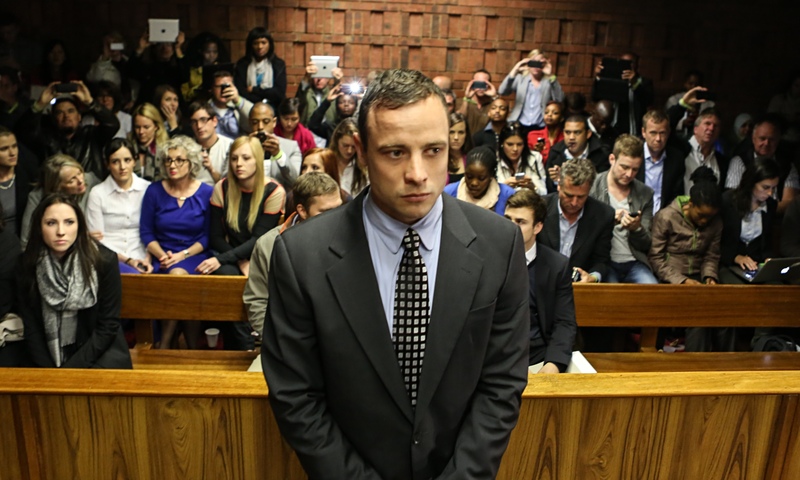 Debate: Is Oscar Pistorius Guilty? The Trial of Oscar Pistorius. A sexed up Reality TV drama? After a heavy trial and public display, Oscar Pistorius’ trial has simmered down, for now, with the public eye. There is however one question everyone wishes to know. 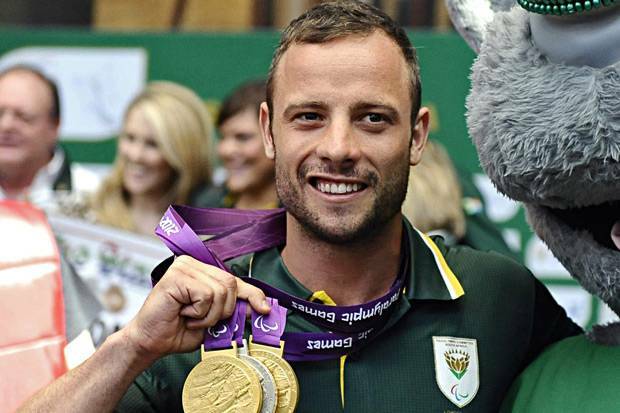 Is Oscar Pistorius guilty for the murder of girlfriend Reeva Steenkamp? Whilst I am no professional in the field of court judge as many others, (which we also respect) we do see further into a situation than many others cannot see. Everyone wants to see the public details on offer to play public detective in this new guessing game, which also undermines the trial and the judicial system in part to the likening of celebritism. Pistorius is not guilty. Whether you like or hate him for his gun culture, attitude of carelessness and seen to be uncaring nature when articulating himself, the state have problems. They have a deceased body on their hands. That’s a fact. Pistorius killed her. That’s a fact. However, it is insanely immoral to prosecute someone, or anyone, for that matter simply because you need a fall guy. Throwing the book at him because the public are watching and the state of South Africa feels it needs to show the judicial system works by sending someone down is rather convoluted. Pistorius may have a tough past and horrible gun culture experience, but you cannot go after someone for a public display of fear-mongering, either. He can hope to educate himself better on his use of firearms, like others in society should. Let’s look a little deeper. While his mind may not work like the rest of us logical thinkers, many faced with intrusion do not have time to be rational. Pistorius, a cripple with artificial legs hears a noise in the middle of the night that wakes him. He’s in bed with no legs. He thinks his girlfriend is next to him. He doesn’t have enough time to get up and shoo a suspected burglar at close proximity away. He has limited time to act, especially for a legless human with impaired movement. He has to get his legs on to move, including fixing them on. It is not rocket science and is a very easy case to attack for a prosecution. Let’s be clear. We are not the law. We are not supporters of Pistorius. We are not supporters of Reeva either. We tell it how it is because the world cannot seem to understand how it works without a muddled confliction. Though public opinion and media reports often distorted should not be looked upon to make a agreeable decision. This is a serious case. Someone could go down for a murder. It is crucial to obtain the correct result than to get any one for a public on-look. It is very saddening that this happened, and should be a sign to anyone in similar thought positions of burglars to think differently before acting, even if it is limited. Though in certain situations a victim of robbery needs to be allowed self-defence. The Hollywood glamour of a public trial is debatable for Open Justice as whether it advances or desabilises court proceedings. While Open Justice is fundamental to democracy and needed, is this case sexed up for media thrill more than its intentions over a hunky, Olympic Paralympian record breaker and his hot model girlfriend? Our condolences are with the Steenkamp family, but trying to get someone to justify her death would actually be a sham. If anything, Pistorius could be found guilty of manslaughter or recklessness etc. As for murder, which we must get the ruling of very clear, it is strongly believed this did not occur. He shot her accidentally with a moment of confusion. A heightened experience awakening from a deep sleep to hear noises among you whilst with limited bodily capabilities multiples the distress in such a short time of realisation. This itself would also be a perfect time for others to consider their relationships to firearms with a level of justification than a grab and shot persepctive, including the law upholders most recently with police forces. Unthoughtful reaction time and reliance on weaponry as a tool of availability is what can often cause multiple distress. Whilst it wont change tomorrow, putting the weapon away for a least a while will no doubt move forward a move constructive approach to humanity and establish a moral high ground which can be respected. Should we continue on this path, it will be one step closer to defining a relationship of autonomous values with independent thought that changes postiion in society, which will does not sound appreciative, will give higher power as a state citizen. These decisions will be come respected by all and are likely to build together communities even further rather than separating them entirely. This allows publics to have a say, be respected and communicate in rational conversation which may be referred to as a defining change in national perceptions. It’s May and the up and coming extravaganza that is the Eurovision song contest is fastly approaching. 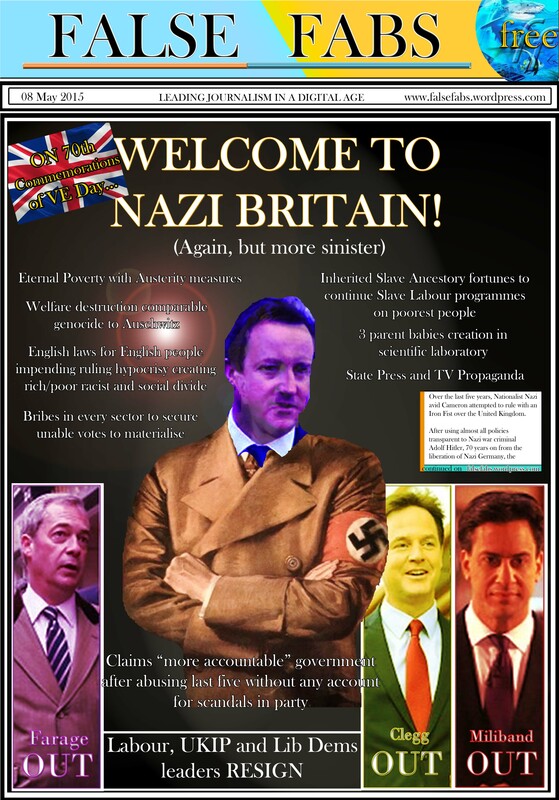 Previous years have seen the United Kingdom suffer at the hands of a controlling Europe in the very contest. A Europe that has neglected one of the big 5 and a heavy country who supports the European spectrum fruitfully when in need. Often treated badly and used as a measure of discontent through the political field of the song contest itself, are Europe actually casting away one of its biggest achievements and success stories to the strength of the contest? We are all fully aware the contest is anything but based on musical talent. 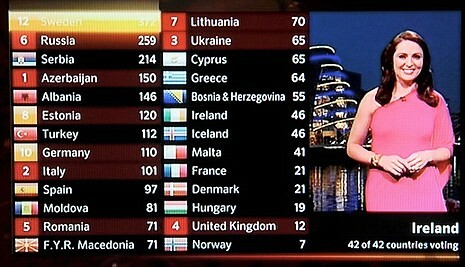 The UK does vote on its song entries alone. The national parade to protect neighbouring borders is actually damaging trade, economic or stable relations with other countries. 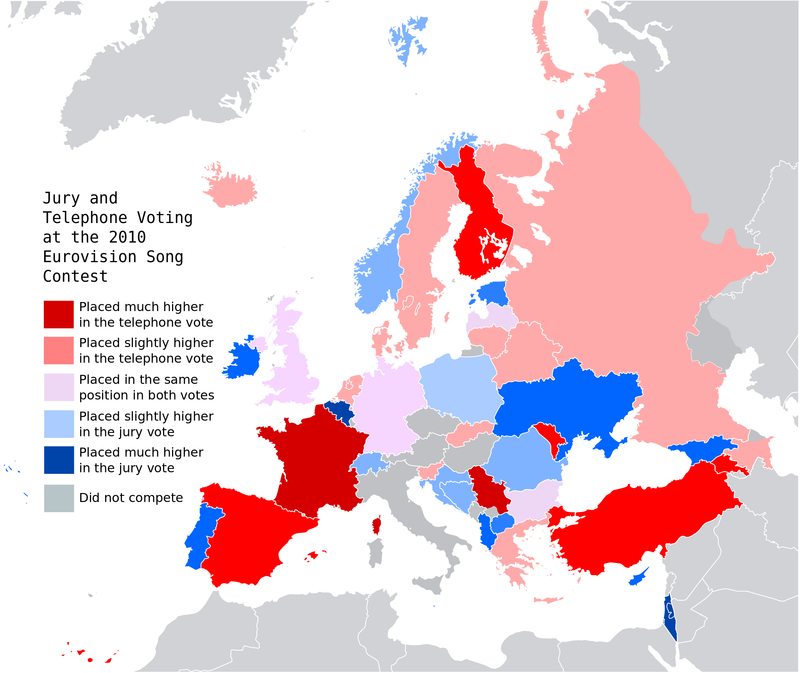 In the case of the United Kingdom, many countries have often politically tried to damage the UK reputation through Eurovision. The now laughable contest is something that has lost all respect by everyone in it and has no actual basis for developing healthy relations to other countries as intended. The UK are often on Nil Points or barely make it past 100 points to double figures. This political statement that Europe never tire of, is actually becoming quite tedious and predictable now. At least you could do it in a more cleverly planned construction to seem less rigged. 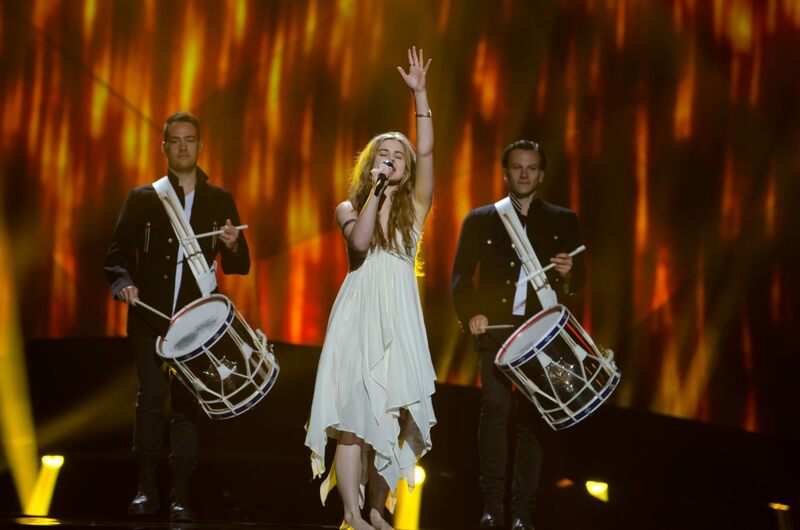 2013 winner for Denmark, Emmelie de Forest. Regardless of this, Europe have often forgotten that it is the UK who have helped support nations in need. Greece, Ireland and others have needed financial support at the highest of level to which the UK has been one of the strongest donators. With the two latter, the UK has given huge bailouts in the banking crisis of the EU monetary fund. Yet, there have never been any, let alone 8, 10 or 12 points returned. If Europe continues to forget this, it should remember, any of their countries can crash at any time. The UK will always be one of the first to help bail you out. Don’t forget or take this for granted, because this is one of many reasons forcing the UK to begin politically abandoning the EU. With an EU referendum approaching the UK and a chance to leave Europe looking debatably positive in certain areas, Europe could lose one of its biggest contributors. Losing the UK’s financial backing despite upset towards the nation would not be healthy. We also donate tons of international aid, food, and support to ‘developing countries’ to tide them over. It is about time to forget neglecting your sources of income, support and propped up stability or else you will soon wallow in your debts. This isn’t being nasty, let us clarify. This is common sense and you have to work with wealthy nations to support you even if you dislike them. The job of a politician is to diplomatically interact with other nations and show signs of grace, good nature or gratitude to keep two disagreeing areas of the world in tact. No. We do not endorse the UK Conservatives often classed as the “Nasty Party” for further clarification. Though the contest is political in voting, we are not their political support system. Let us not forget the UK has won the contest a number of times. With five wins, just like Sweden, in different decades, it would be a very supportive sign of gratitude to re-establish voting communications. You cannot simply erase history of the contest even if you desire it so. The UK is also one of the big 4 now 5 as high contributors to the EBU with France, Germany, Spain and the 2011 return of Italy. 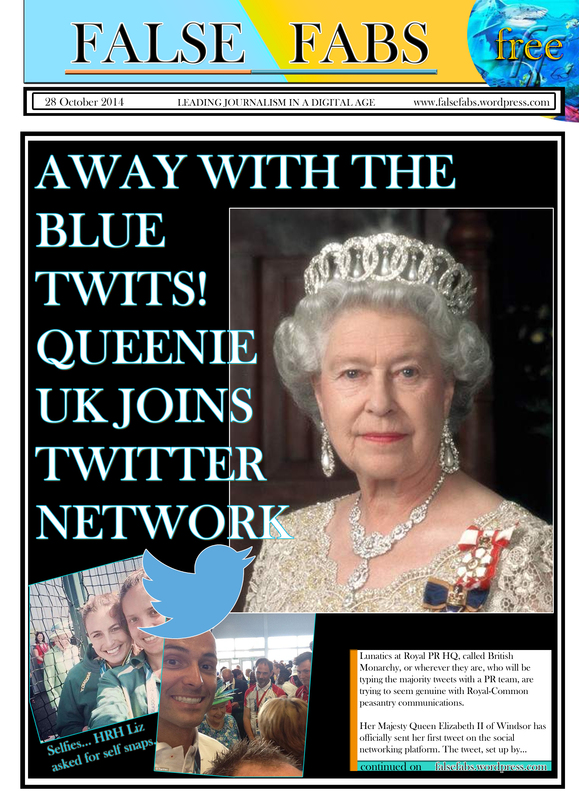 Yes, the UK have, on occasion put in a couple of horrible entries and deserved low points. We accept that. But doing so constantly is not beneficial. Plus most of the countries that have won were just as bad sometimes, along with high scorers that could not be understood through shrieking and the like. 1997 UK winners, Katrina and the Waves. 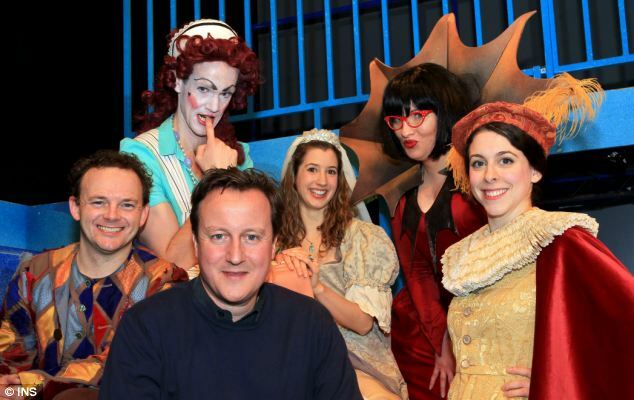 Don’t judge us on David Cameron and his nasty values. The UK itself is a supportive nation with aid, finance, donations and with asylum and immigration. This year needs to show a turn around in the way Europe ‘play’s ball’ with its processes. The UK has been deserving enough of a win, possibly even two. Maybe Europe can show their charismatic and caring nature for the ‘love of Eurovision’ ideology and gracefully reward so. With strong enough entries to gain a conceivable win, Europe can follow suit and look less abusive. Maybe a 2016 or 2017 win would be a measure to stop the ill feeling and bring nations further together. Or 2018 if we, hopefully, and I believe most likely, to remain in the EU. Signs of good faith can only help support this and in the run up to the show voting, the numbers and significance should increase to show positive change. Over the years, the UK has helped support many in a number of ways. France, Germany, Spain, Norway, Sweden, Finland, Estonia, Ukraine, Hungary, Malta, Turkey, Poland, Denmark, Czech Republic, Bosnia, Macedonia, Ireland, San Marino, Greece, Switzerland, Croatia, Cyprus, Romania, Bulgaria and even Russia. That’s a big bag of votes already. And don’t be giving us the pathetic and measly 1, 2 or 3 votes, either. We’re talking in the 4s up to 7s at least. The most points the UK has given as its top 5 is to Ireland with a record 240. Second is Sweden, third Germany, fourth Switzerland and fifth Denmark. So a contribution returned over consistent years from all is also welcomed. Cyprus, Poland, Georgia, Israel, Latvia, Monaco and Portugal have also benefited from points or tourist support. We have been strong supporters of a lot of countries on paper, so the votes reflecting good communications would re-establish that faith. We would appreciate such kind gestures. Austria, Belgium and France have given the most as have Ireland and Switzerland, but lately those numbers have decreased in value so please re-distribute higher up the scale, if you don’t mind. Lithuania’s Donny Montell was also another favourite we liked highly. Turkey was one of the countries who left due reasons which included the big four/five. It is upsetting that this happened, as we in Britain have strong connections with Turkey, residents, tourism in both countries and always give high points to them. If they do return it would be a good way to re-establish communication. As for the big five, they have earned their place regardless of the voting and we cannot be upset with them for this. 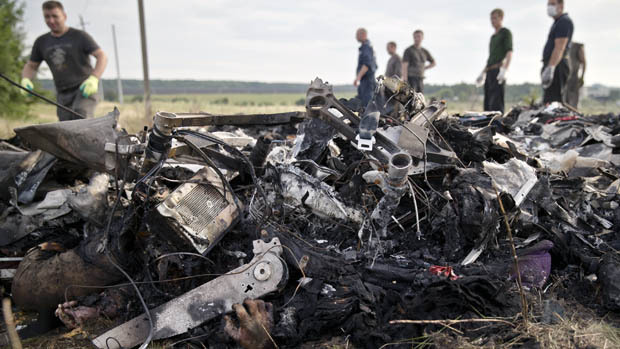 This also stabilises connections with all of Europe, even those not involved in the five. 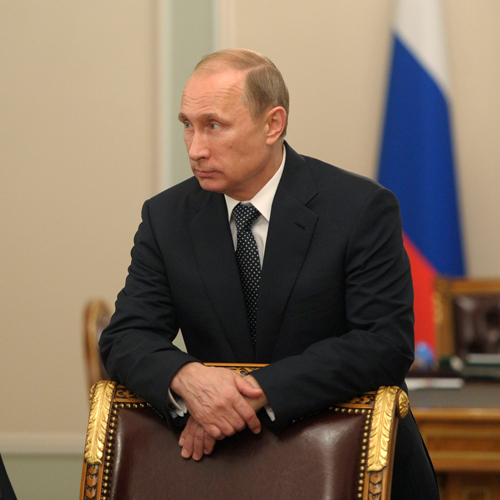 Despite the conflict from Russia and Ukraine, points from both would be respected. From Russia’s perspective, we have praised Putin and the Federation quite some time ago over its handling of World Affairs including Edward Snowden with a positive and honest stance of reporting. 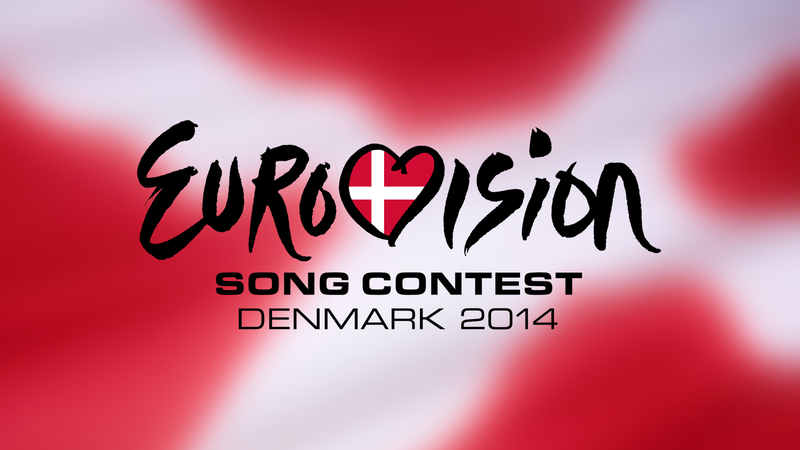 We would welcome your support at Eurovision. Thank You. Borgen star, Nikolaj Koppel (centre) will help the hosting festivities in Copenhagen. A good choice. Let’s not allow political interference to completely mar the show or the contest. Let’s remember to try and have fun for everyone, as much as possible and recognise the connection it brings for Europe as first established upon its beginning. We don’t have to fully like every countries policies or ways of living, but at least we can show a bond of unity at the contest and gracefully smile and nod and accept everyone for their participation in a charismatic way. If this fails, then no-one will ever get ‘their way’ at Eurovision, which is also not what the contest was about. It is impossible to win numerous times with a level of countries involved being so immense. Only one can win. 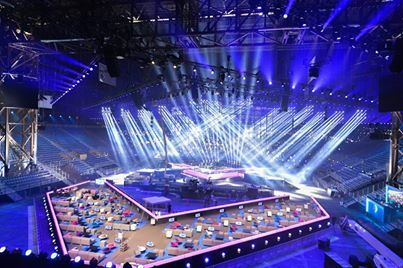 We cannot fully change the political involvement of voting, but we can put aside ideals and contain communications on a stable level which is what the Eurovision Contest has become in the understanding of other countries. Keeping relations smooth, there is high chance it will turn around a country or countries opinion on a world wide level as well. That can only ever be a good win to take away from Eurovision itself. Today, Tory MP and Home Office Secretary Theresa May issued a warrant to Yashika Bageerathi,19 to be deported from the United Kingdom. The demands to vacate the country or be “forcibly removed” came into effect on Sunday 30th March 2014. The Tory MP, which is the common name for a Conservative party politician in the UK, claimed the Mauritian mathematician leave the country. Yashika must leave without her parents who are allowed to remain in the UK. The daughter received a place at Queen Mary’s University to continue her educational work, gaining flying grades in Mathematical qualifications. The shadow immigration minister urged for a hasty review into the case where Yashika’s deportation comes into effect on Tuesday. On Saturday, over one hundred people held a demonstration in Westminster, at the Home Office, in support of Yashika including friends from her eduction establishments. She fled to the UK seeking refuge after claiming threats of domestic violence in her home country, involving drugs and an attempt at sexual assault. Yashika who added she was “extremely frightened” was held in a detention centre in Yarl’s Wood for 42 days in December and resent again last Wednesday. In order for government and the Home Office to consider cases you must lodge a petition. Then you require 100,000 signatures to be considered to be listened to. Majority cases are then said to be thrown out anyway if those in charge dislike the political heat of a campaign or subject matter involved to their personal policies. Yashika’s campaign, launched by her school peers grew from 17,000 on Monday to 130,000 today. May is married with no children. You can find details and sign the petition at – https://www.change.org/en-GB/petitions/the-rt-hon-theresa-may-mp-home-secretary-fightforyashika-stop-this-sixth-form-student-being-deported-alone-she-deserves-a-future. Campaigners are also using the Twitter hashtags -#SaveYashika and #FightForYashika . She was due to catch a flight yesterday afternoon but managed to stay after British Airways refused to let her on board. Yashika claims the people threatening her in her home country know her and she has been receiving calculating death threats. If the airline did not refuse her access, Yashika would have returned by now to a hostile situation. Britain is usually a helpful nation that claims it does not send anyone back into hostile territory in any circumstance involving abuse of any kind in any sector, not just immigration. Since the Conservative government took office, four years ago, huge numbers have been said to change that ideal. Earlier last year May implemented the controversial ‘Go Home vans.’ This was an attempt at kerbing immigration in the UK by adding posters on sandwich boards on vans travelling around London. They read ‘Go Home’ informing that migrants must leave the country to persuade them to leave wilfully and decrease immigration numbers. After receiving backlashes of being racist and political fanaticism, the Tory MP added they would not be rolled out through the country, which was scheduled at a later date. 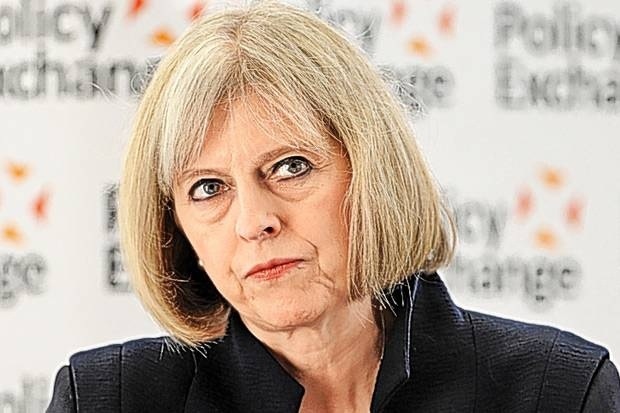 May has also been involved in many bungled scandals in her four years as Home Office Secretary, including the Abu Qatada deportation costing taxpayers millions not to and then deporting him, failing to listen to and support campaigns for female genital mutilation, the David Miranda abuse, deporting a lesbian, Jackie Nanyonjo to Uganda, to be killed, Hilal Al Jedda, Abbas Yazdi, asperger’s and mentally ill hunger strike patients suffering pain and Richard O’Dwyer, a man who launched a TV streaming site online. Over 70% disagreed with May’s actions in the O’Dwyer case. The Metropolitan police described May as “the only woman in the Conservative Party” to which May and Tories took high offence. In mid 2013, May said Human Rights “must be scrapped.” In 2010 she held the position of Minister for Women and Equalities. She was reshuffled to Home Office secretary in late 2012. Mother’s Day in the UK falls on Sunday March 30th 2014.